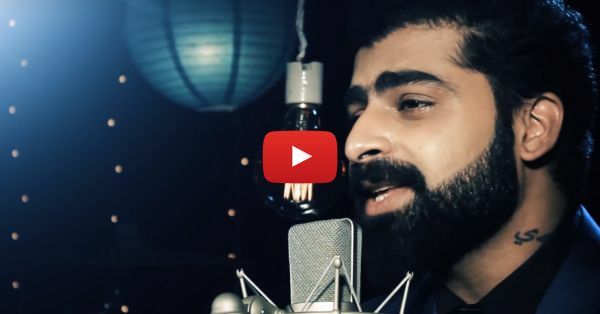 This Punjabi Cover Of ‘Jab Koi Baat’ Will Give You Goosebumps! Who doesn’t love the song “Jab Koi Baat Bigad Jaye”? The eternal favourite at every school and college farewell...basically, every time we’re saying goodbye to our friends. We don’t know anyone who doesn’t love this song because it’s just so heartwarming. Sagar Bhatia managed to create the same magic all over again by singing a cover of the song beautifully. Well, we can’t help but listen to him on loop, because his voice is just SO GOOD that it’s giving us goosebumps. We’ve definitely fallen in love with him and his voice. So, jab koi baat bigad jaye, jab koi mushkil padh jaye, just listen to this song… <3 PLUS: Subscribe to POPxo on YouTube for original videos + our favourite videos from around the web!